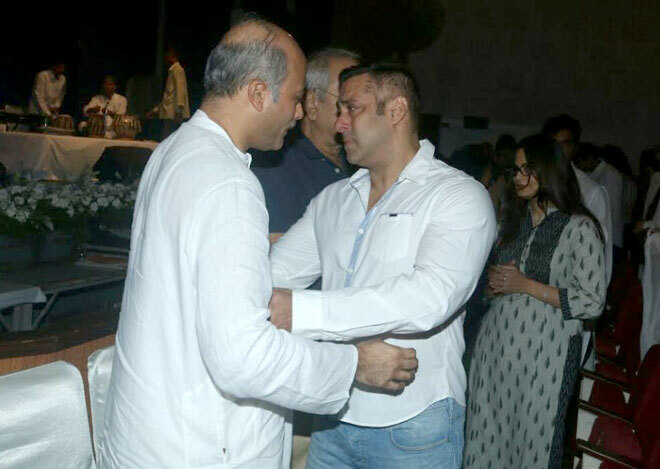 Director Sooraj Barjatya's cousin Rajjat Barjatya passed away on Friday after battling with cancer. 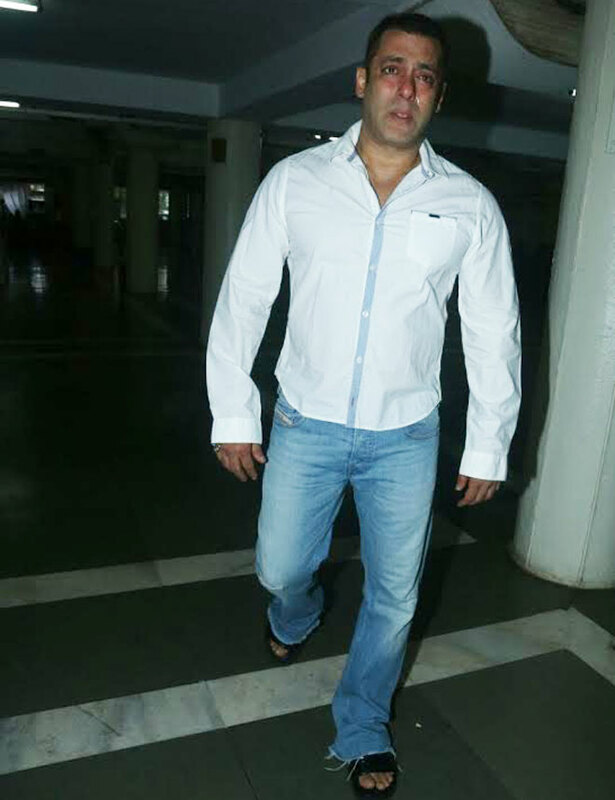 Rajjat was the MD and CEO of Rajshri Entertainment. 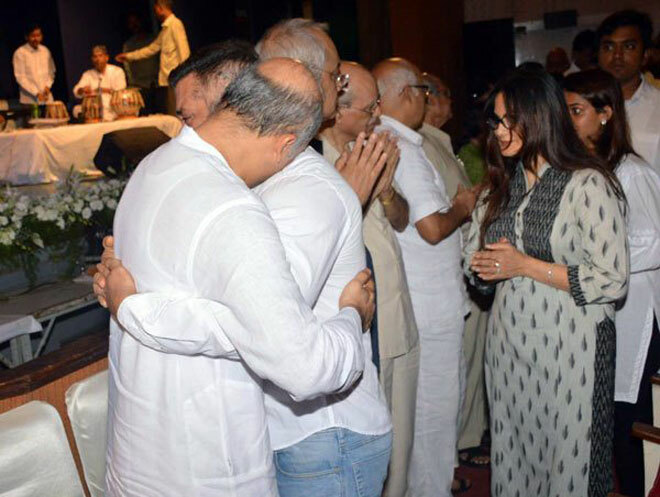 A prayer meeting was organised on July 31 in his memory and several industry colleagues came to pay their respect. 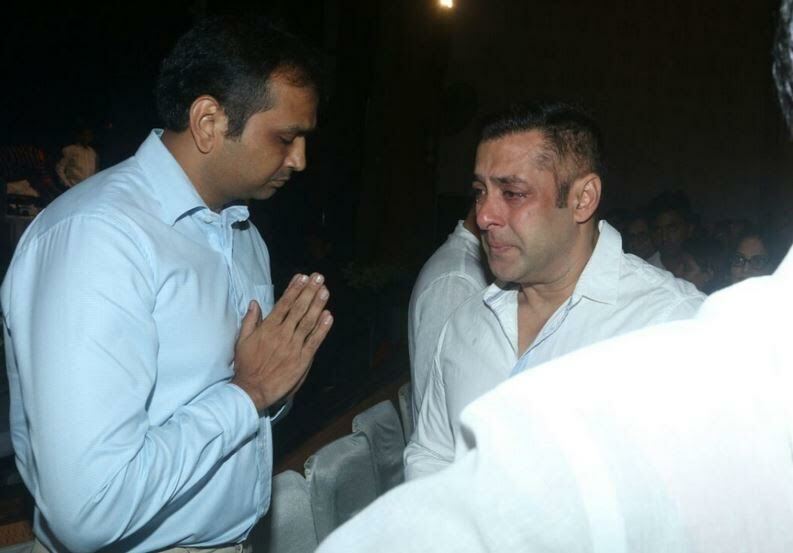 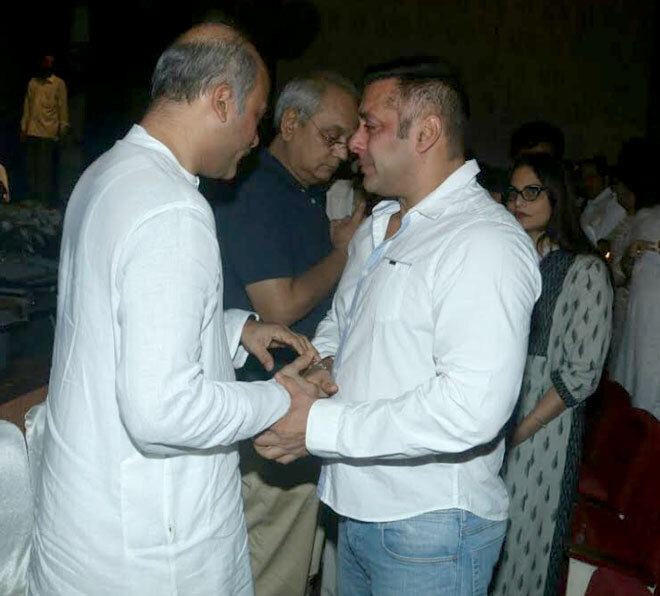 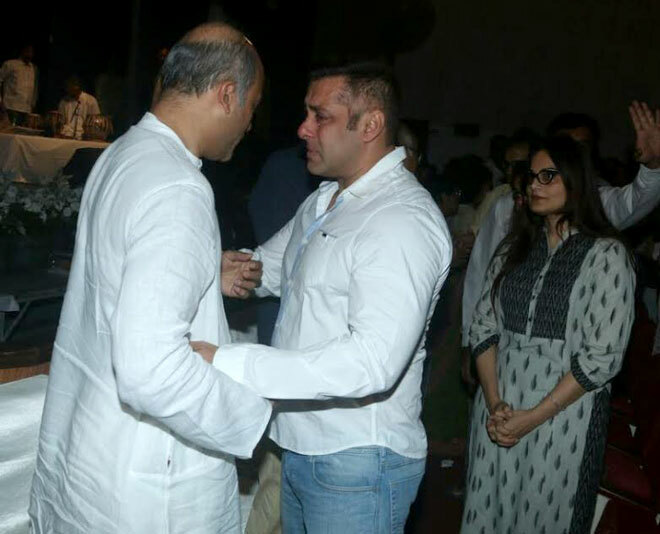 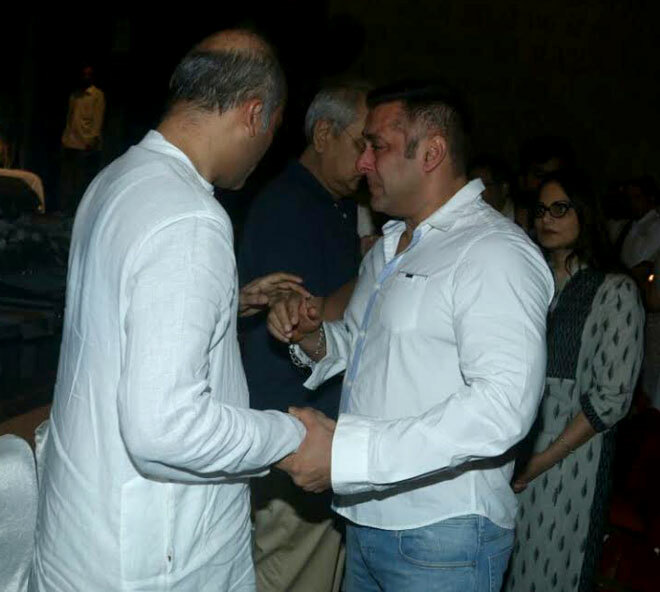 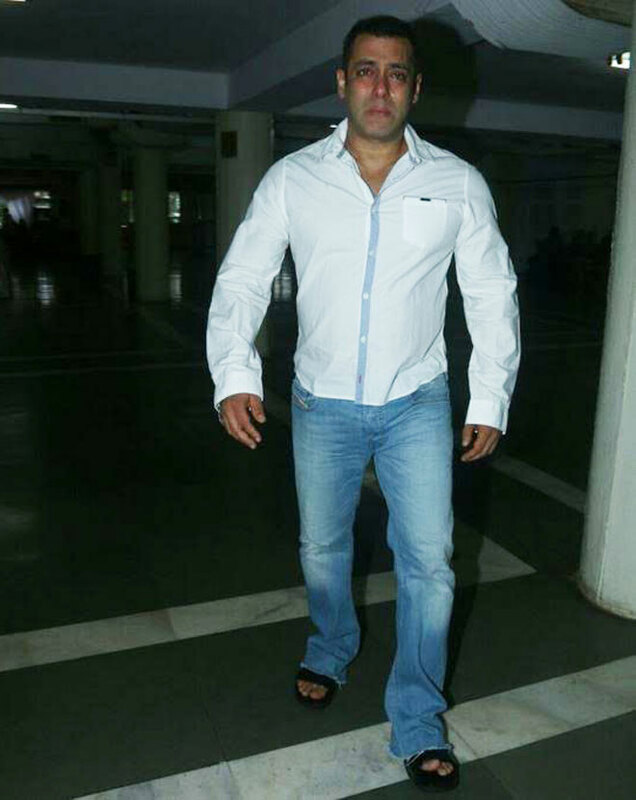 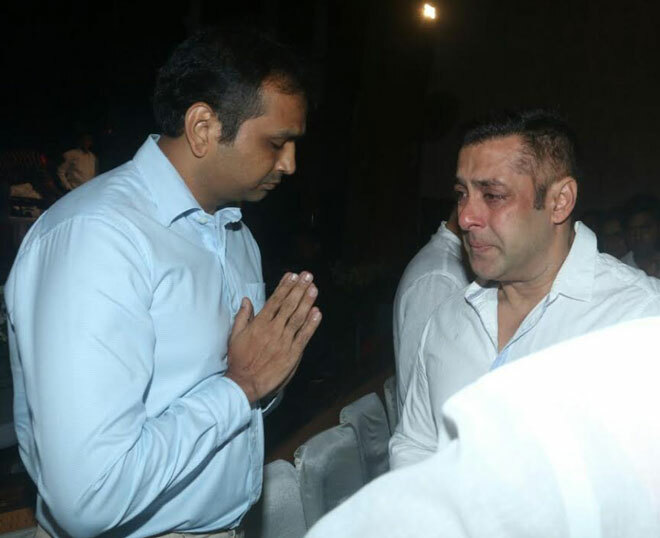 Salman Khan, who has been associated with the Barjatya family and Rajshri Productions for more than two decades, was spotted at the prayer meet. 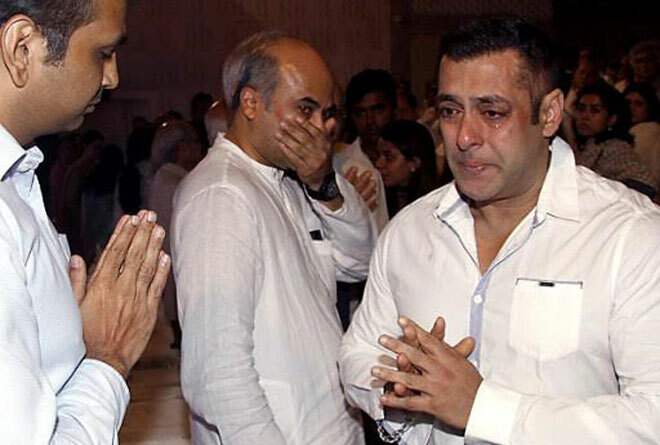 Khan broke down in tears and was inconsolable, as can be seen in the pictures.